09/13/2018 Washington D.C. (International Christian Concern) – In August of 1947, Muhammad Ali Jinnah, the founder of Pakistan, gave his first speech to the constitute assembly. 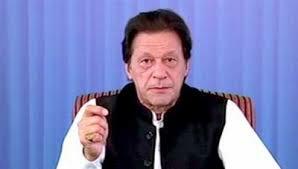 During this speech, he established goals and shared the direction for the new country on the basis of secularism, equal rights, and the protection and dignity of every citizen regardless of religious identity. Seventy-one years later, on August 19, Imran Khan, the newly-elected prime minister of Pakistan, declared Jinnah to be his role model and made a commitment to follow in Jinnah’s footsteps in his first speech as prime minister. Furthermore, like Jinnah, he made commitments to ensure the protection of religious minorities in Pakistan and claimed that he appreciated their contributions to the country’s history. While both speeches expressed a deep concern for leading the country on values of justice and equal citizenship, Khan’s commitment now appear rootless. Shortly after his speech, dozens of cases of Christian persecution were reported, marking this August as a particularly challenging month for Pakistani Christians. 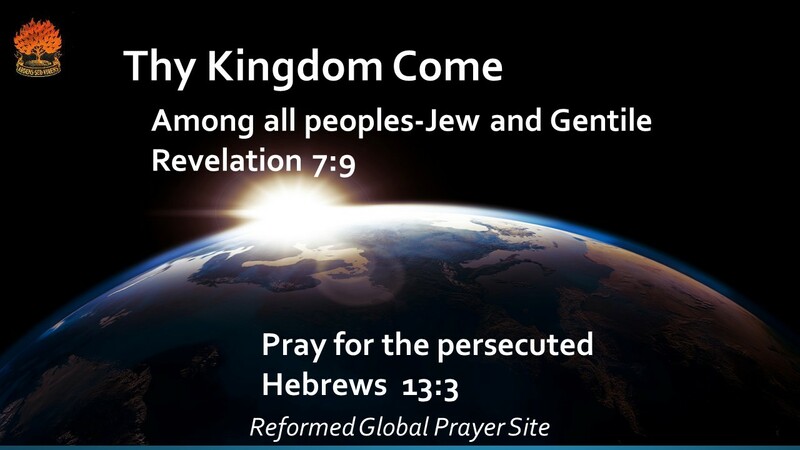 In the month of August alone, International Christian Concern (ICC) documented 14 cases of severe persecution, human right violations, and violence against Christians. In less than 31 days, four Christians were killed, including Vicky Saleem in Lahore, Amara in Sheikhupura, Yousaf Masih in Okara, and Mehwish Shaukat in Hyderabad. Three women were raped in Sialkot, Khanewal, and Waziabad and three more were forced to convert to Islam in Karachi, Sargodha, and Sahiwal. 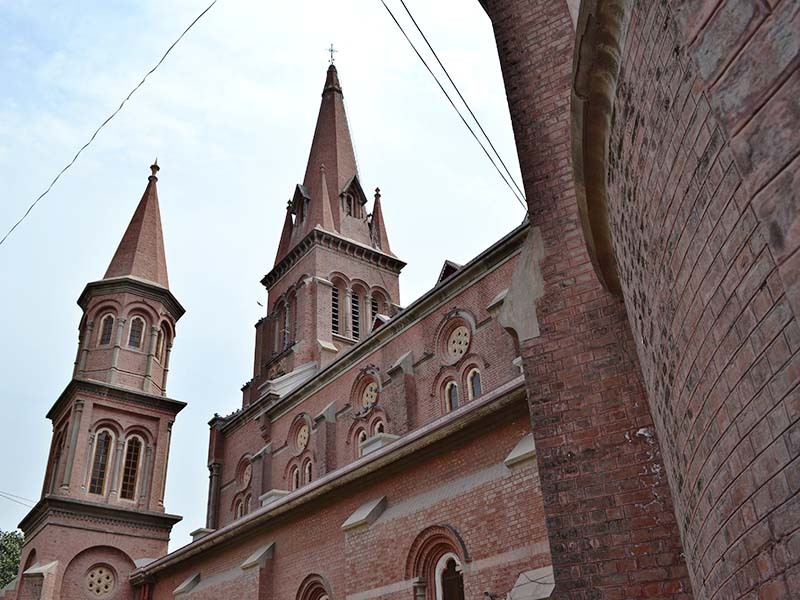 Entire Christian communities also suffered greatly, as a community in Kasur was attacked and beaten for seeking to protect their church. ICC also documented 11 Christians who were severely beaten and tortured throughout Pakistan. These Christians included Vickram John who lost an eye, Beenish who suffered spinal cord damage, and Elwin John who was beaten in Karachi. Doctors in Khanewal also had to remove the uterus of a Christian teenager who was brutally raped by three men. While little has been done to compensate the victims of the 14 incidents documented by ICC in August, many hope that the new government under Imran Khan will take action. If Khan is to truly follow in the footsteps of Jinnah, he must ensure justice for these victims and show that they are equal citizens regardless of whether they worship at a mosque, temple, or church.